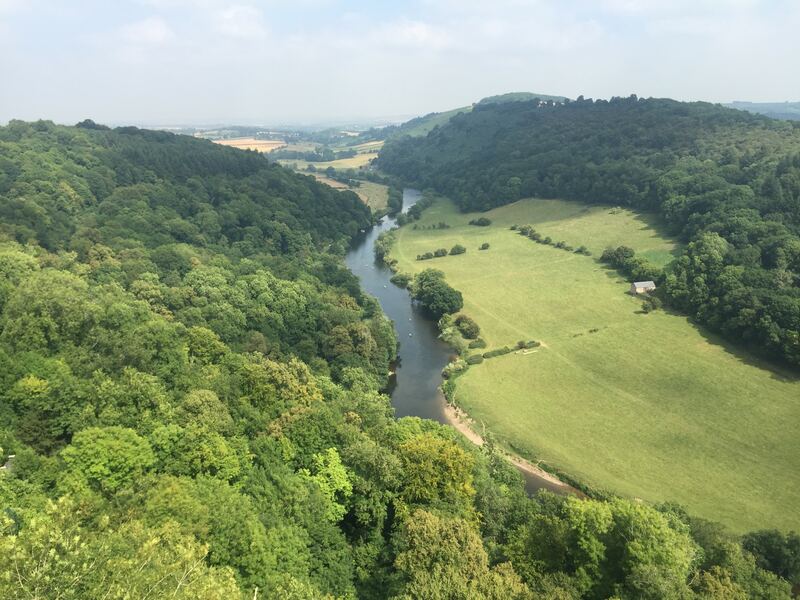 At the very tip of south Herefordshire and essentially a village, Symonds Yat has become a popular visitor destination and today has many tourism businesses operating from both sides of the River Wye which it straddles. 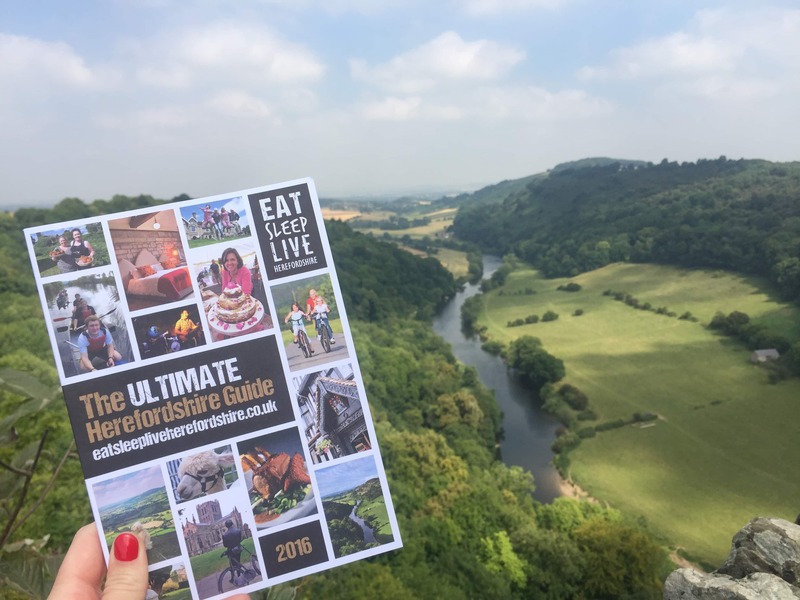 Famous for its spectacular natural scenery and heavily wooded gorge, it is a gateway from Gloucestershire to Herefordshire and a real Wye Valley icon, delving on into the Forest of Dean and the Wye Valley AONB (Area of Outstanding Natural Beauty). 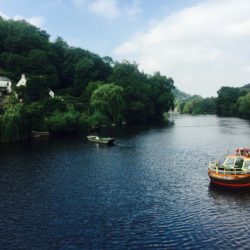 The river is the main player, attracting activity seekers on its waters from experienced canoeists to leisure paddlers. 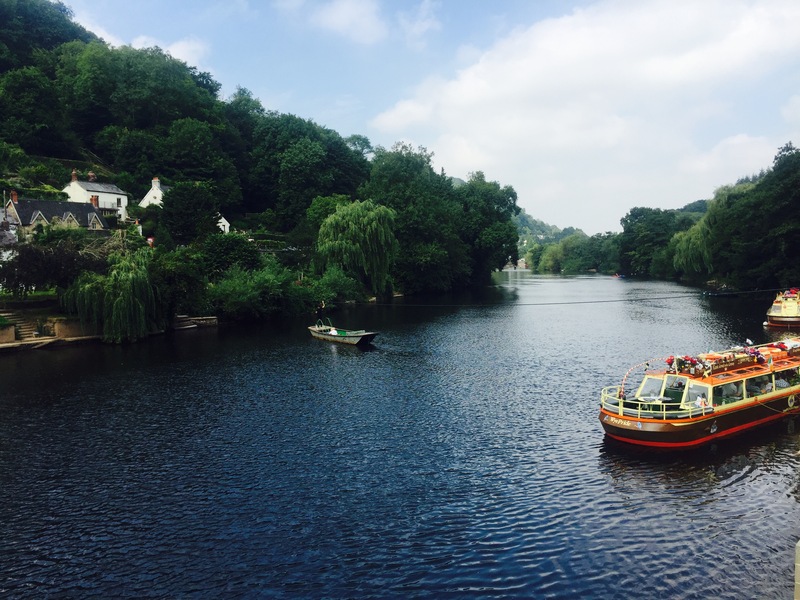 It is the perfect spot for a picnic and just for messing about on the river. The only way across the banks is by ancient pull ferry, where the ferryman pulls passengers across by an overhead rope. Of course there is a road bridge for cars upwater, but that is a 5 mile trip. 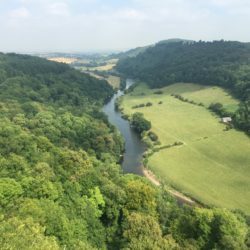 The waters have cut a deep gorge into the limestone rocks, creating towering cliffs, a magnet to climbers, and creating Symonds Yat Rock; a 120 metre high viewpoint from where you might see the resident Peregrine Falcons. 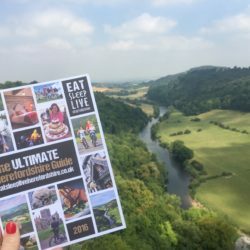 King Arthur’s Caves, in the hills of Great Doward, have housed several archeological discoveries including the remains of a Saber-toothed Tiger! 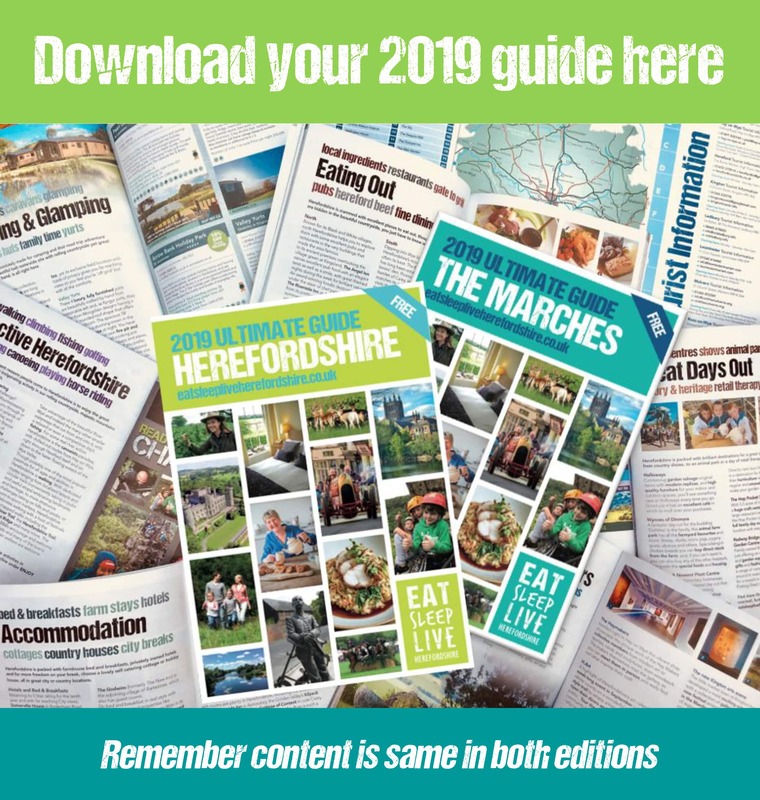 Dotted along the banks are plenty of visitor attractions including a maze, butterfly zoo, oriental gardens and plenty of restaurants and pubs to quench your thirst in.